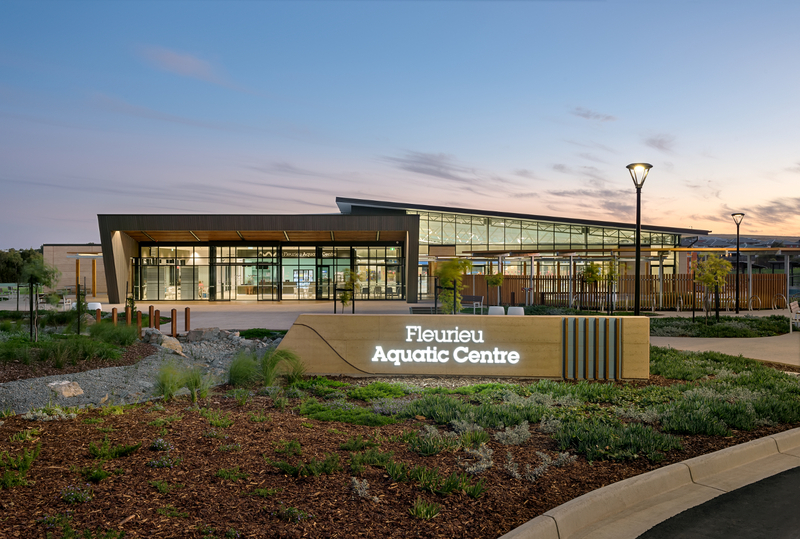 Lucid were appointed as the role of building services, sustainability and fire safety consultants for the $21M project. 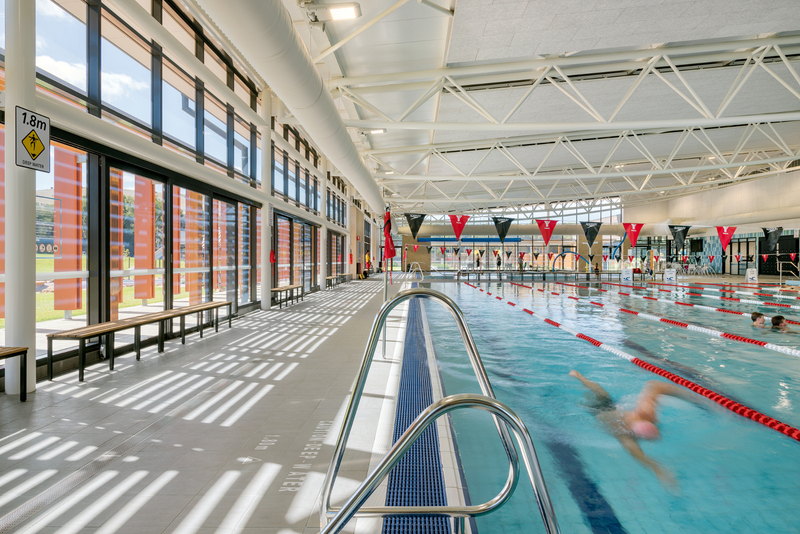 Indoor eight-lane 25m lap swimming pool. 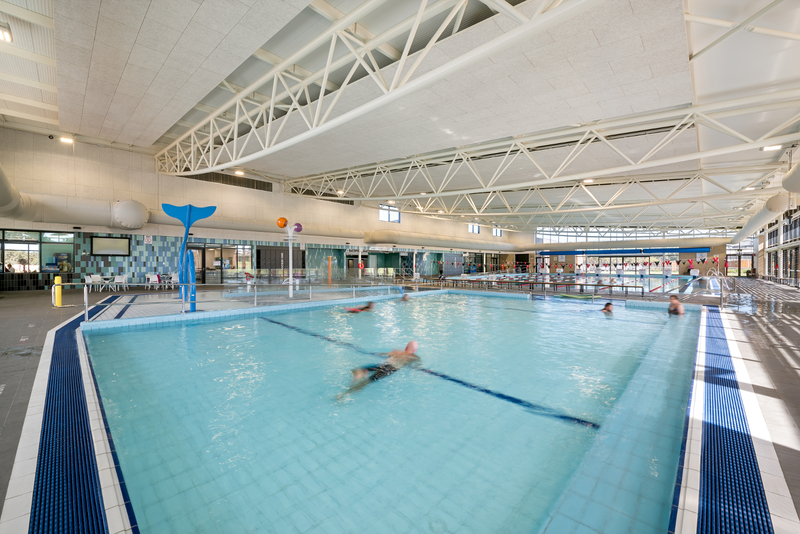 Indoor multi-use rehabilitation and programme pool. 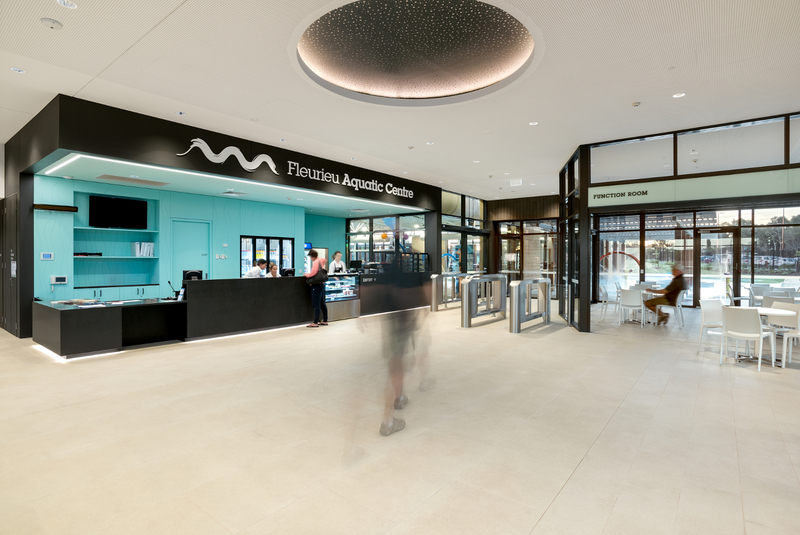 Multi-purpose function, community and activity rooms. Toilet, shower and change facilities. First-aid and life guard rooms. External undercover children’s water play / splash pad.